Spirit continues slipping in sandy terrain but forges ahead using crafty techniques such as switchbacking and creating a zigzag course. 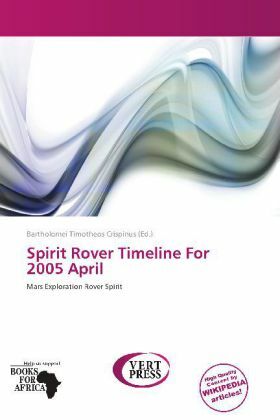 Sol 442 (March 31, 2005): Spirit drove successfully uphill for 12.6 meters (41.3 feet). At the start of the drive, Spirit averaged a 42.7 percent slip, but this quickly improved. In the last 3 meters (10 feet), Spirit only slipped 14.6 percent. The average slip for the drive was 17.6 percent.